I’ve heard it used over and over this week. And I just read this morning that Bob’s Burgers own Kristin Schaal, who provides the voice for bunny-eared Louise, sold a sitcom to ABC called — what else — American Monster. Plus, there’s a #monster hashtag on Twitter floating around that links to all kinds of scary posts and pics. So, I’m watching Dancing with the Stars — which I love — and half of the remaining celebrity/pro pairs are dressed in matching athletic wear for a group number. A big ol’ line of tramp stamps. Talk about ruining a camera shot. And a costume designer’s vision. And pretty much every outfit you’ll wear for the rest of your life. Now, I’ll admit — the ones the celebs and dancers are sporting on ABC are relatively tame. But this gnarly site is filled with some truly heinous creations. Enjoy perusing poor decision making…in pen. That’s right — Brooke Burke out; Carson Kressley in. If you watched last night’s results show, we all got a taste of exactly what that might look like. Fun. High energy. Witty. Filled with the unexpected. All the things that an evening of hosting — and conversation, I would guess — with Brooke Burke is not. Full disclosure — I’ve never been a fan of Brooke. I wasn’t when she started hosting; I’m not now. While she is lovely to look at, I just don’t think she has much else to offer. If she were flipping letters on Wheel of Fortune, that would be fine. But DWTS requires she be quick on her feet, and she’s simply not. Standing next to Tom Bergeron — the best host in the biz — well, it’s just sad. And she’s not getting any better. But Carson and Tom together? Totally different personalities, of course, but both big. Both bold. Both smart as a whip. And funny?! Oh, I think America would buy tickets to that party. Okay, so I checked. 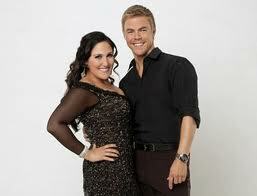 I haven’t talked about Dancing with the Stars since late August…before the show even premiered. Now the competition is in full swing. I like David and Carson and find Nancy Grace annoying as predicted. They’ve had their first truly shocking celebrity elimination — Kristin Cavallari, say it isn’t so! It doesn’t matter who he dances with, really. She can be famous, unknown, tall, short, talented, or just so-so. If Derek is dancing with her — and choreographing their numbers — you will be hard-pressed to find another pair that can take that glittery, mirror ball trophy away from him. If you aren’t a DWTS watcher — my my, what you are missing — go to the Intertubes and get a load of Derek and Ricki Lakes’ tango to the Psycho movie theme song that they danced last night. I love the new ABC comedy series Mr. Sunshine. What’s that, you say — it doesn’t premiere until tonight? And your point would be….? I am already a huge fan of Mr. Sunshine. Seriously…the writers and producers are really gonna have to drop the ball on this one to lose me as a viewer. 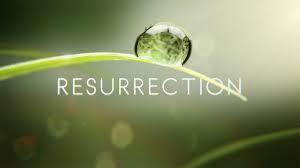 First and foremost, the show brings Matthew Perry and Alison Janney back to prime time television. Just seeing their faces in the promos makes me happy. And the promos themselves have been funny, too. Alison is zany, and Matthew is doing his thing. Heck, they even have Andrea Anders on board — who was on the very bad Joey with fellow Friends alum Matt LeBlanc. If they’re willing to roll that die, the show has to be good. 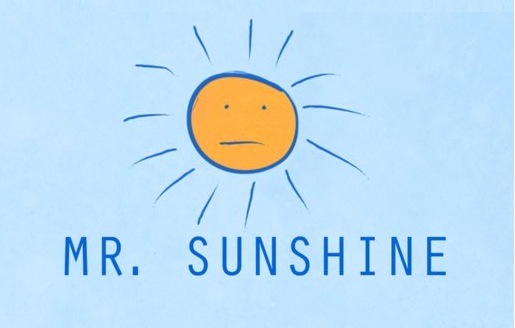 Mr. Sunshine also doesn’t take place in a hospital or lawyer’s office. There isn’t a CSI to be found anywhere near the title. This show centers around a sporting arena, which on the surface at least, appears to be different. I like different. I appreciate that at least one network recognizes that not everyone wants to watch shows about medicine, cops or lawyers. And based on the ratings from this year’s Super Bowl, a lot of folks find the idea of sports kinda enjoyable. Stands to reason they might like a sitcom set in a sporting arena. I think ABC thinks this show is good, too…because they gave it one of the most sought after lead-ins in television right now, Modern Family. Ya don’t want to follow the best comedy around with schlock. And I really don’t think Mr. Sunshine is schlock. Just look at that face. 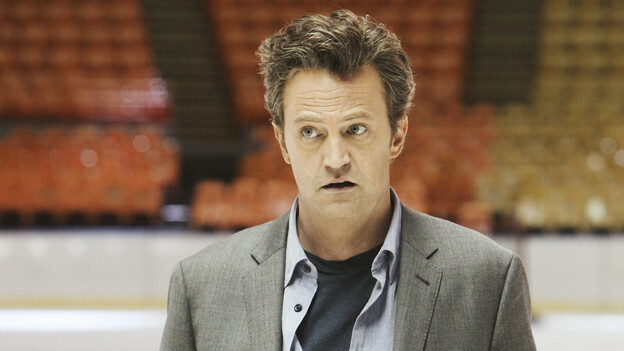 Would Matthew Perry bring anything but the funny into your home? It’s gonna be great. I already love it.